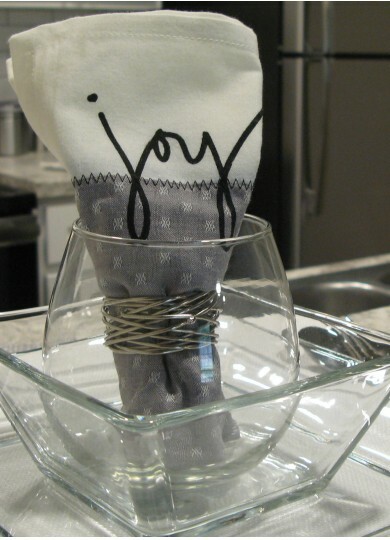 Stoney Ridge Apartments for rent in Austin, Texas with updated interiors combine classic chic with modern design for a living experience that is comfortable and stylish. 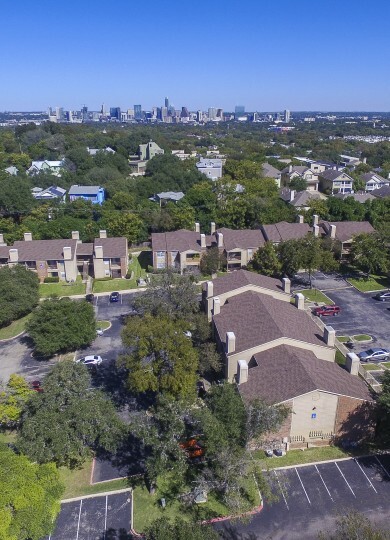 Our convenient location in South Austin just a few miles from downtown is set apart from the hustle and bustle of city, shielded by screening woods providing a tranquil setting to call home. 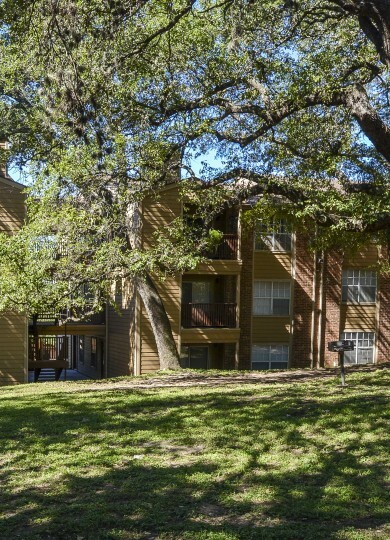 Whether you are commuting to The University of Texas at Austin or the Austin Convention Center or traveling across state we’ve got you covered with easy access to public transportation and I-35. 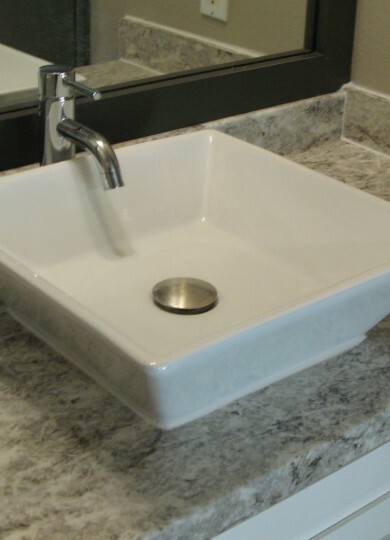 Our homes feature apartment and community amenities that make life easier. Our apartments designed with your needs in mind feature everything you will need in the kitchen to create satisfying meals. 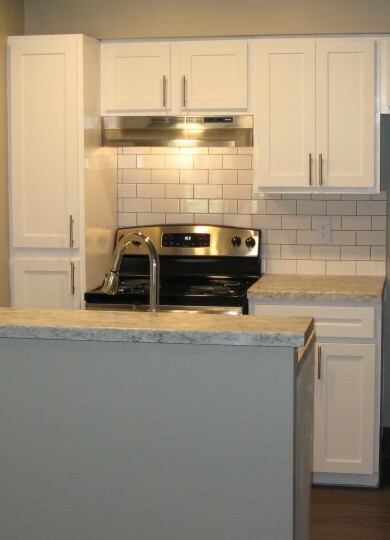 Our upgraded apartments sport vinyl plank flooring, designer cabinetry, and appliances. Each apartment has a private balcony or patio bringing a touch of nature and natural light right to your apartment. 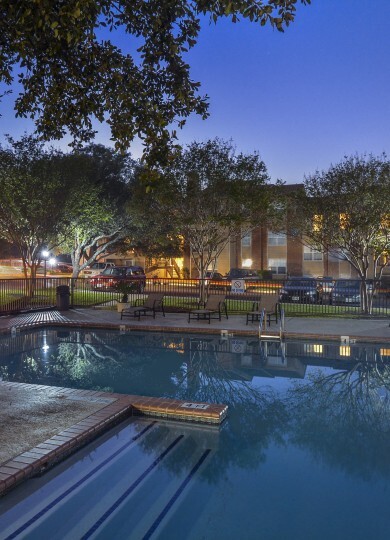 Our apartment community escapes the Texas heat by providing a pool for you to swim or lounge in, with shade. Finishing off the weekend with friends enjoying a meal together is easy to do using our BBQ and picnic area. Daily living tasks are made simple with our centrally located laundry facility, and our covered parking is a boon for our residents. Our leasing office features a fireplace and coffee bar — a great place to start your morning. We are pleased to be a pet-friendly apartment community, so bring your furry friends along. We offer online payments and have an on-site maintenance team — perks our residents love. Browse through our photos to check out the details of our apartments. Take a look at the floor plans and decide which layout will best fit your needs. Use our interactive map to figure out the best route for your commute. Then contact us to set up a personal tour, or simply check apartment availability and apply online today to live at Stoney Ridge Apartments in the heart of Austin!